The Datsun GO Lux spearheads the re-entry of the brand that became a legend in the 60's, 70's, - becoming market leader between 1976 and 1978 - and 80's when the Datsun name was associated with vehicles that offered quality and reliability at an affordable price for their owners. Marking the return of one of South Africa's favourite brands and also the Datsun's entry into the hotly-contested entry level segment of the market. 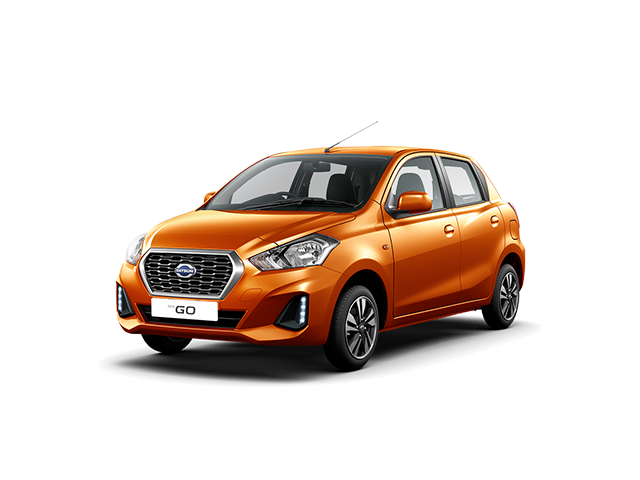 One of the goals for Datsun GO Mid was to engineer a vehicle that was lightweight for efficiency and which offered strength for safety. 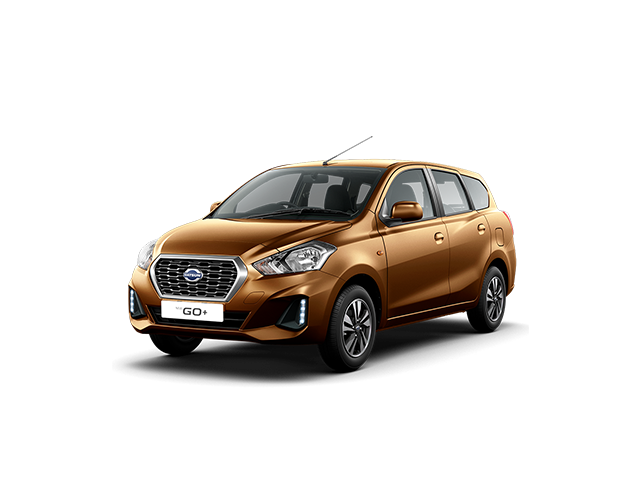 The result is that with a tare mass of roughly 780kg, the Datsun GO is the lightest car for this body and engine size. The design of the vehicle is distinctive, positioning the car clearly as a vehicle for the â€œRiserâ€, the young up- and-coming younger motorists who want more than economy in a vehicle- styling is number one on the requirements list. By moving the gear-shift knob and parking brake lever to the dashboard we've created more passenger space. We already carry all our favourite music and apps with us in our pockets. With the Datsun GO's Mobile Docking Station (MDS) you have access to your satellite navigation, hands-free telephone, USB charger, music player and radio all accessed from your mobile phone - instead of being restricted to a radio and, perhaps, a CD player. *IMAGES USED ARE FOR DISPLAY PURPOSES ONLY AND MAY NOT SHOW EXACT VEHICLE SPECIFICATION. PLEASE CHECK WITH YOUR SALESMEN WHEN ENQUIRING. Terms and Conditions Apply.